How about optimizing your ground operations? Have you considered tracking your Auxiliary Power Unit (APU) fuel burn on ground? Why aircraft need an APU? An Auxiliary Power Unit (APU) is located onboard the aircraft to provide electrical power on the ground to ensure turnaround operations, when main engines cannot be used. APU can also be used in flight or during taxi in some specific situations (such as engine failure or single engine taxi) to complement energy supplied by the engines or by the batteries. Once the APU is running, it provides power to start the aircraft’s main engines and is usually turned off as soon as the engines are switched on. Why tracking your APU fuel burn on ground matters? First, the APU runs on fuel and generally represents about 2-2.5% according to IATA. Air Conditioning Unit (ACU) and Ground Power Unit (GPU) can also be used to provide energy on the ground but should not be deployed in addition to the APU. Therefore, monitoring the usage and fuel consumption of APU on ground enables to check if there is a dual-use of APU and these ground systems. Limiting APU usage using GPU and ACU ensures very significant savings in terms of fuel consumption and maintenance. Also, it has a positive environmental impact, as it reduces significantly CO2 emissions and noise level. That’s why airlines are more and more interested in tracking the usage of APU on ground. A quick computation shows that an airline that operates 50 single aisle aircraft and 10,000 flights a month would burn more than 10,000 tons of fuel if the APU is left on during the 45’ turnaround time. How to monitor your APU fuel consumption? A custom ACARS message which is configured to be sent every time APU is turned on or off (trigger condition) and which contains general APU information: runtime, cycles, fuel consumption, etc. FDR data during turnaround. Usually FDR only records when at least one engine is running. 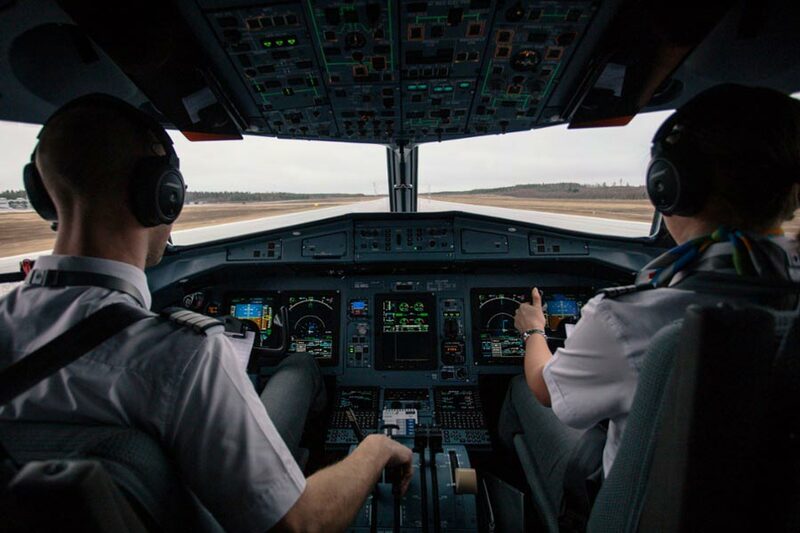 However, some providers offer the possibility to keep FDR recording during the whole turnaround phase, which allows airlines to have APU information (as well as all other parameters) available. 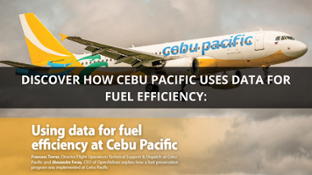 For proper monitoring, you probably want to have this data automatically imported in a comprehensive fuel management that will let you analyze APU usage based on multiple conditions (aircraft type, station, weather, cargo content, etc.) and that shares this information with pilots. According to United Continental, APU uses 150 to 400+ kg of fuel per hour while Ground Power Units (GPU) provided by the airport use less than 20 kg of fuel per hour. Limit APU usage using GPU when it is possible. Track unreasonable APU usage during aircraft maintenance periods. Want to learn more about monitoring your fuel consumption and implementing a fuel efficiency program?